Cane's, Giveaways, and Scholarships! 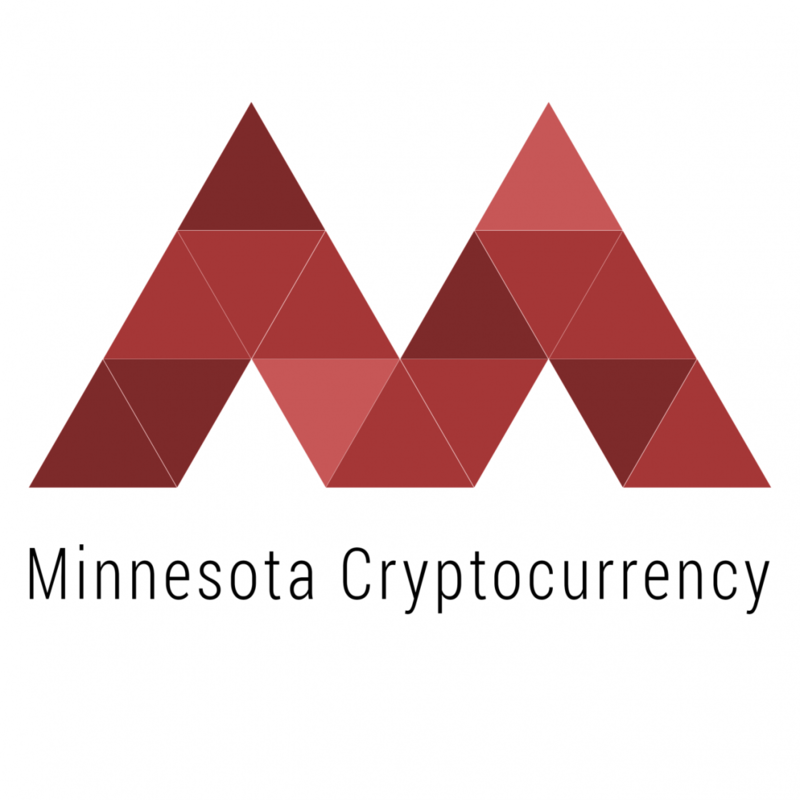 Attend today's event! Free Cane’s and a giveaway! Join us later today as we host Stratis Platform’s CEO & Founder, Chris Trews via video call. 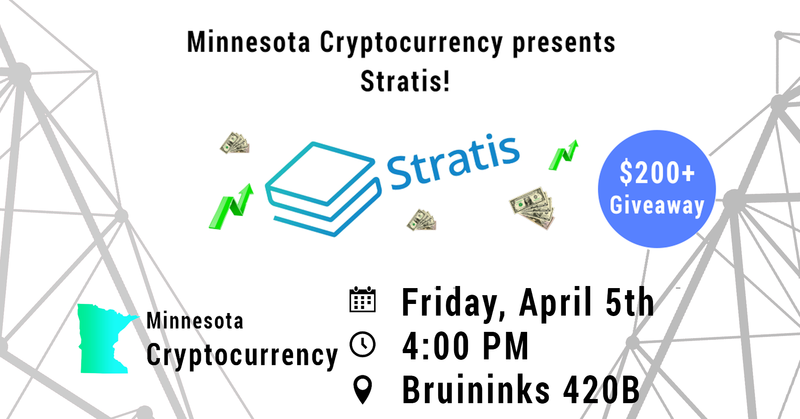 He will be giving us a basic overview of what Stratis is and how BaaS (Blockchain as a Service) allows for a company to come along and utilize their blockchain technology without a huge learning curve involved. Chris will present for roughly 20 minutes and then we will open the floor for questions. 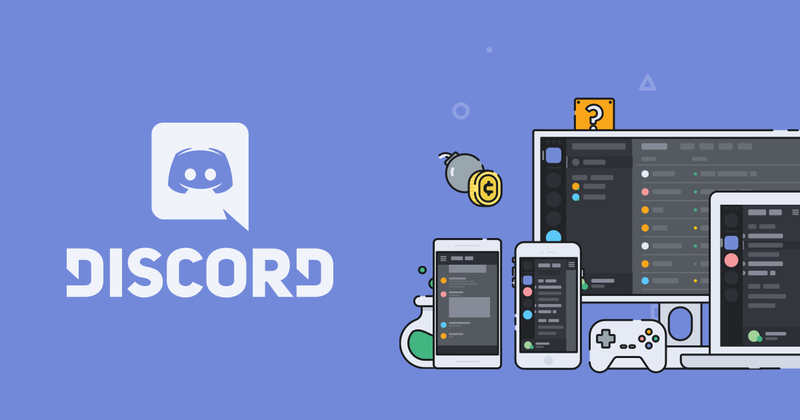 Questions can be posted on our Discord for convenience sake. Stratis will also being giving away >$200 worth of Stratis to 5 lucky winners! Scroll down for details on how to enter.